(RxWiki News) Summer means spending time at the beach, playing outside and having other outdoor adventures. It also means lots of opportunities for bites and stings from bugs and wildlife. We’ve compiled some tips to prevent and treat all sorts of bites and stings that you may encounter during these hot summer days. See below for more information on how to stop bugs, bees and jellyfish from ruining a day in the sun. The best ways to prevent bug bites are to apply insect repellents that contain at least 20 to 30 percent DEET, cover exposed skin with long sleeves and pants and wear close-toed shoes. Use water and soap to wash the bite. 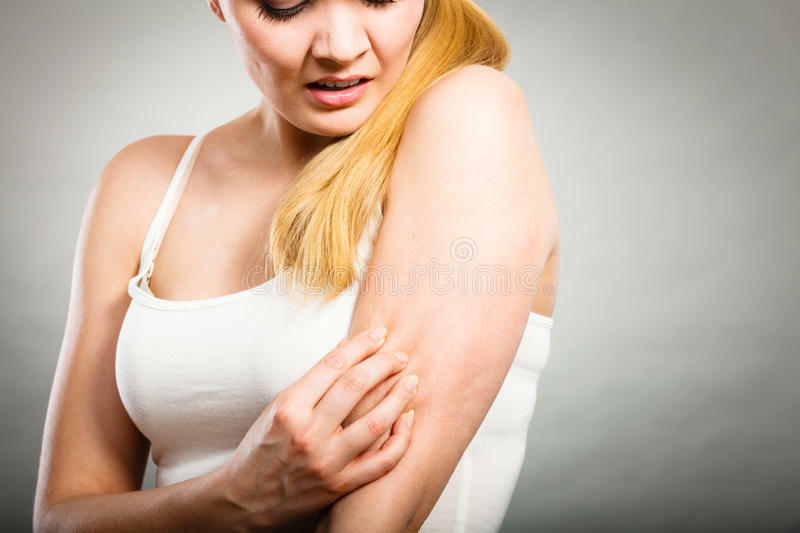 Apply over-the-counter creams, such as calamine or hydrocortisone, to stop the itch. If it still itches, consider taking an oral antihistamine, such as diphenhydramine (Benadryl, for example). Use an ice pack to reduce the swelling. If you start experiencing symptoms like fever, rash or body aches, tell your health care provider right away. Remove the stinger by scraping it with your fingernail or some gauze. Do not use tweezers. Tweezers can release the venom from the stinger. If the sting hurts, consider taking ibuprofen (Advil) or acetaminophen (Tylenol) to treat the pain. If you start experiencing signs of an allergic reaction, such as swelling in other parts of the body, nausea, hives or difficulty breathing, go to the emergency room right away. If you are planning to spend some time in the water, it is important to prevent stings from marine animals like jellyfish. Try to swim close to a lifeguard, look out for signs with warnings of jellyfish or other dangerous marine life in the area and avoid touching unfamiliar marine life that could be poisonous. When removing stingers, wear gloves to protect your hands. Wipe away stingers or tentacles with a hard object or a towel. Wash the sting with salt water. Soak the sting in hot water for 30 to 90 minutes if instructed to do so by trained personnel. Rinse jellyfish stings with vinegar and other fish stings with hot water. If you start experiencing symptoms like chest pain, vomiting, nausea, difficulty breathing, uncontrolled bleeding or swelling, go to the emergency room right away. Be aware of your surroundings and always remember to protect yourself. And don't forget to have fun and be safe this summer.